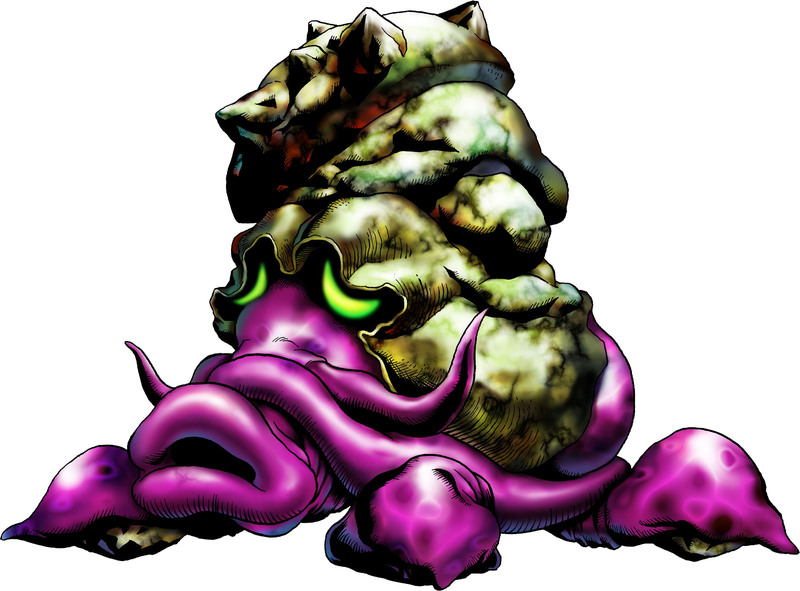 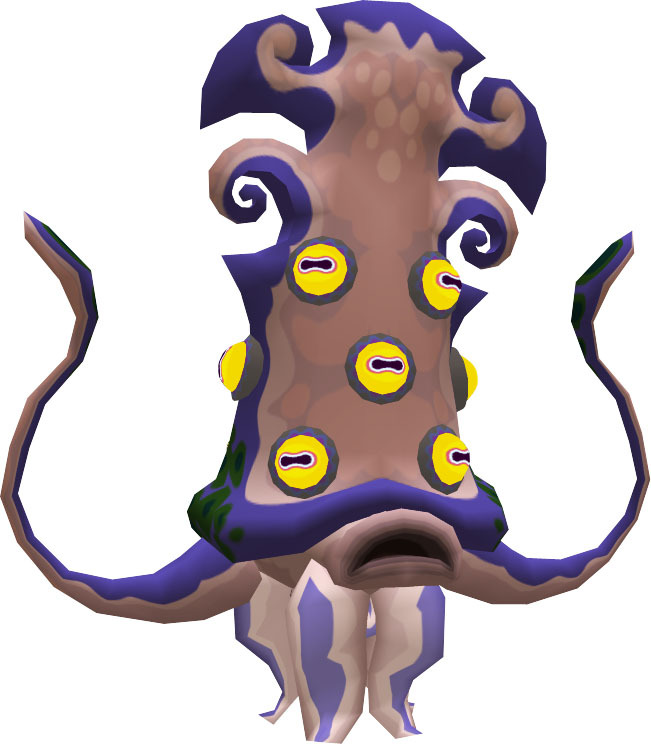 The Big Octo is a recurring Boss type in the Legend of Zelda games and debuted as a mini boss in The Legend of Zelda: Ocarina of Time in 1998 on the Nintendo 64. They returned as a very easy enemy in The Legend of Zelda: Majora’s Mask (2000) and saw a drastic redesign in the next big Zelda game, The Legend of Zelda: The Wind Waker (2002). 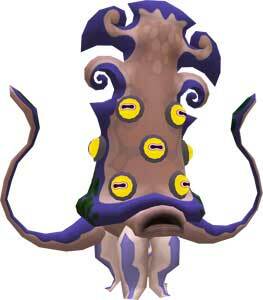 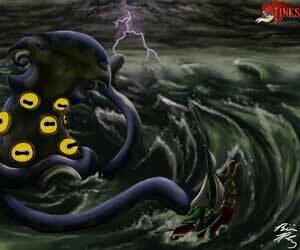 The Big Octo were not seen in any of the later Zelda games yet. 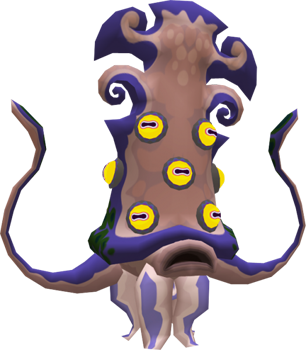 The Big Octo Bosses from the Legend of Zelda: The Wind Waker were drawn for our Link’s Blacklist Tribute to the bosses and enemies of the Zelda games in Summer 2013.